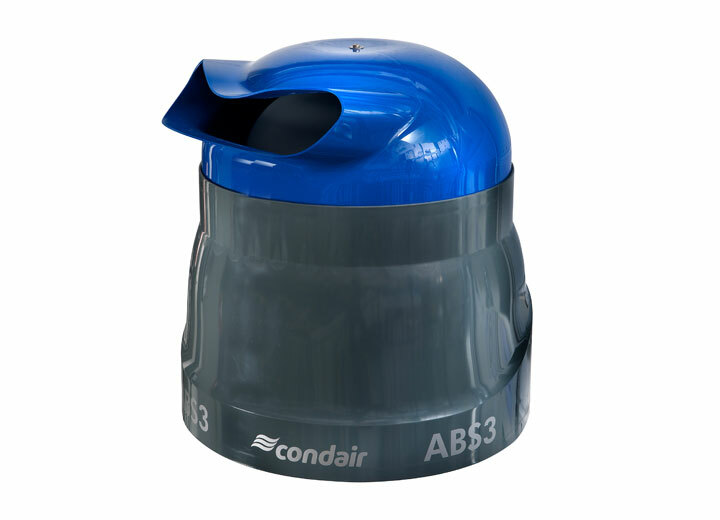 Condair ABS3 has an output of up to 6.5l/h, requires mains water connection and can be wall or ceiling mounted. A 0.05l water reservoir ensures virtually continual water consumption with minimal standing water. 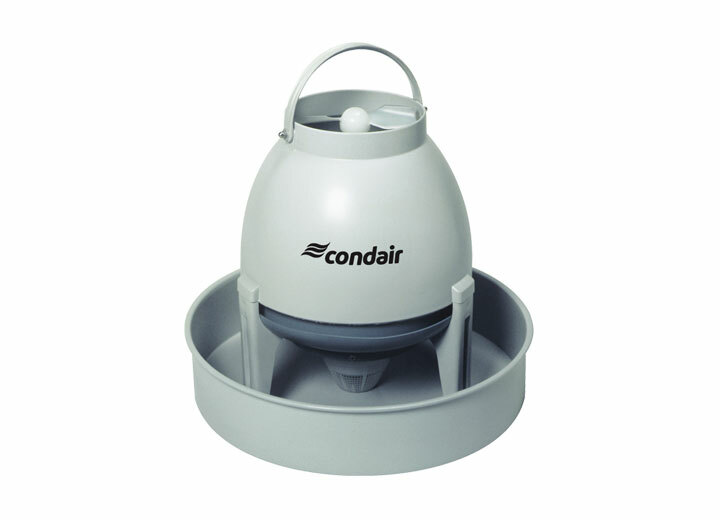 The Condair 3001 provides up to 3l/h, can be plumbed to a mains water supply or manually filled and has a 6l water tank. Also incorporates an auto shut down should the water level fall too low. 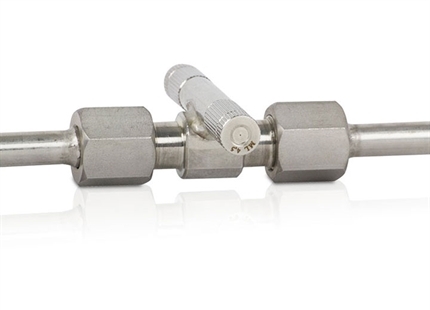 The Condair range of rotary-disk atomizers present excellent value for money for small to medium sized production and storage facilities. 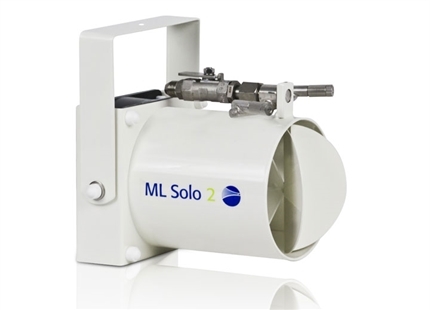 Characterised by low energy consumption and high misting performance, these units are easy to install and set up with a long operational lifetime. 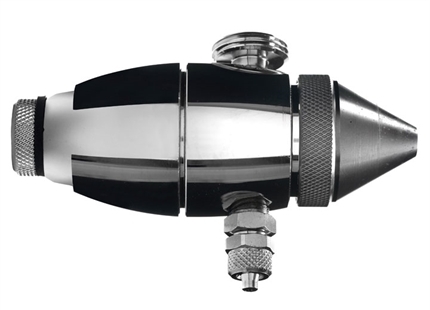 These rotary atomizers can be connected to the water mains for continual operation and some can also be manually filled. The range includes the Condair ABS3 with an output of up to 6.5L/h. It requires a mains water connection and can be wall or ceiling mounted. 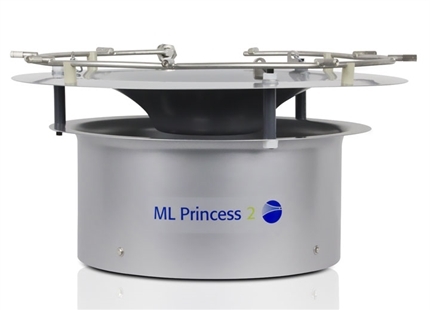 A 0.05L water reservoir ensures virtually continual water consumption with minimal standing water. The Condair 3001 provides up to 3L/h and can be plumbed-in to a mains water supply or manually filled. It has a 6L water tank and incorporates an auto shut down feature should the water level fall too low. 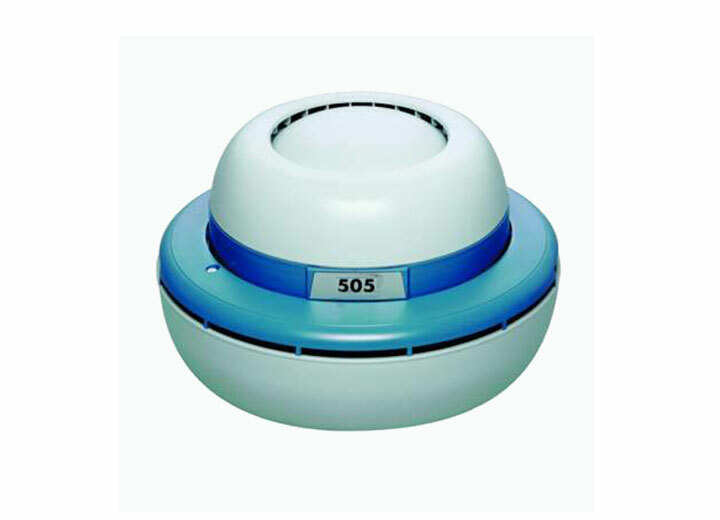 The Condair 505 offers vertical or horizontal mist distribution, has a 0.5L/h output and can be plumbed-in to a mains water supply or filled manually with a 5L water tank. Talk to a humidification expert today. Click here.